Evolve is a full service, retail technology consulting group and we want to help you Evolve your business. 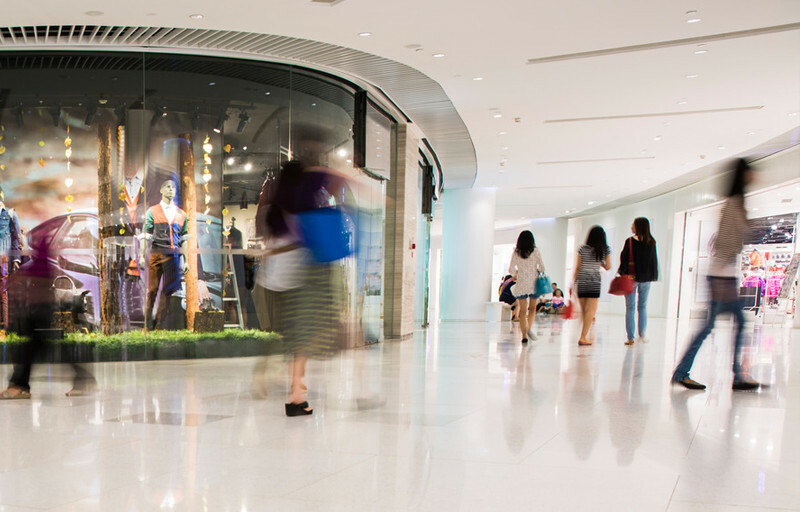 Retail is changing rapidly, and you need to do more in a shorter time. Gone are the days of multi-year, resource-draining projects. 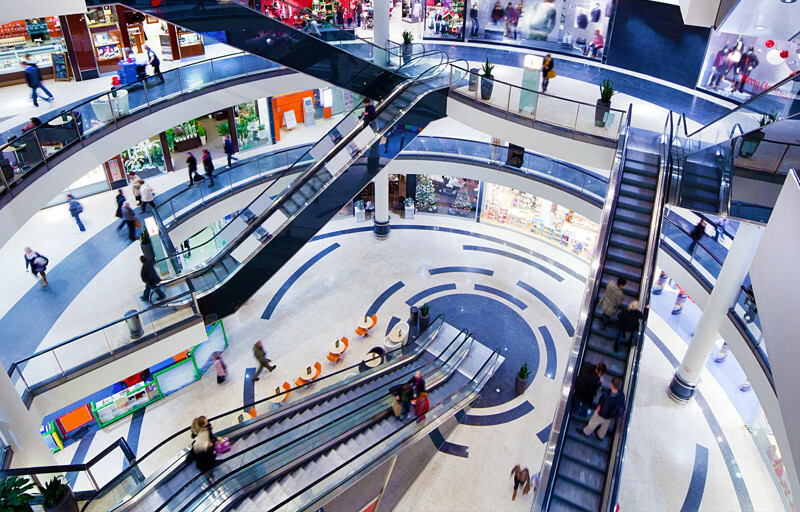 Next-generation retailing requires next-generation consulting. We provide low-risk, cost-effective, industry-leading application enablement that leverages best practice retail process. Our focus is on business process engineering, organizational design, and tactical solution delivery. Without enthusiastic user adoption, your technology investments have a low return on investment. Our approach is holistic and entirely value driven. We look at all aspects of your strategy and operations to maximize your previous investments in technology solutions. From the moment you call with a business challenge, our team is with you every step of the way. We help you make the most of solution design and development. Then partner with you through delivery, end-user adoption and beyond. We have to be; retail is changing at a pace that is unprecedented. Your customers are expecting more, and you should expect the same from your technology partners. Where others lumbered toward a release, Evolve sprints. This means you unlock the business benefits of your technology solutions sooner. Our agile, experienced team allows us to move faster than a traditional technology consulting group. Great new systems and processes won’t deliver results if they don’t get used. We start from the user’s point of view and build solutions from there forward, not the other way around. You’ll see more efficiency in less time because Evolve engages your users and makes them a part of creating the new ways to work. This ensures you get more ROI on your previous investments. At Evolve we believe this is the most exciting time to be in retail, everything is changing. You need a partner who can lead the way. We can’t wait to help you reinvent your business. You’ll see right away that Evolve’s teams are different. Our leaders are inspired. Our leaders understand how your business works and the challenges your users face. We get your team ready to make the most of the solutions we deliver.